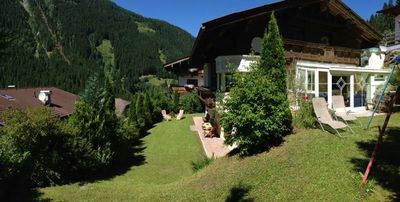 7BR House Vacation Rental in Neustift im Stubaital, Tir. 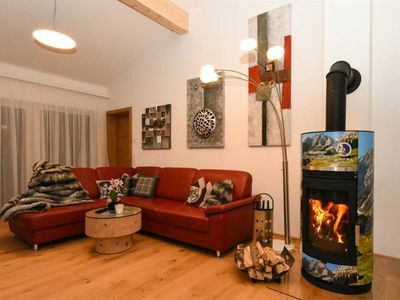 Comfortable HOLIDAY HOUSE offers space on 3 floors for 10 - 12 people! 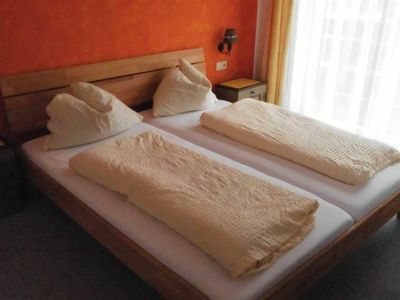 A total of 7 bedrooms, 4 bathrooms with shower or Bath / WC, separated plus 1 toilet. 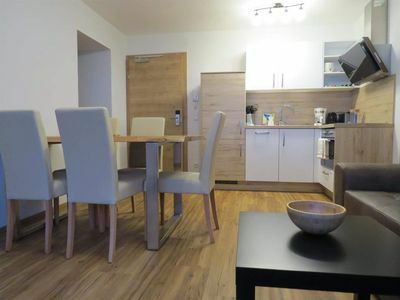 Pro Floor 1 eat-in kitchen fully equipped with oven, dishwasher, fridge-freezer, coffee maker, toaster, microwave, plenty of cooking utensils, as well as SAT / TV and sofa. Small but beautiful sauna is located house and can be used like! Ski boot dryer in the house. Washer and dryer available. INTERNET Wi-Fi for free! 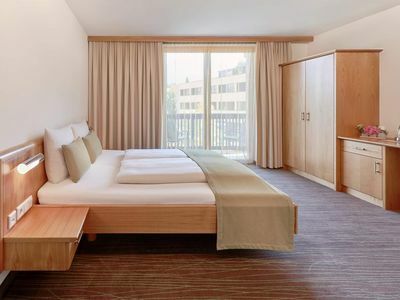 The apartments can be rented separately! 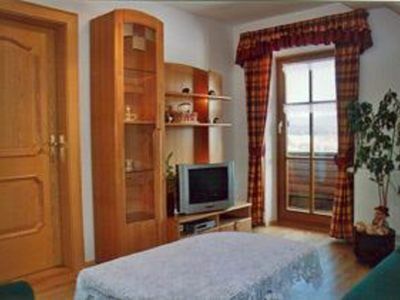 Apartment with WINTER GARDEN (about 100 sqm): 2 large separate bedrooms, 1 gr. 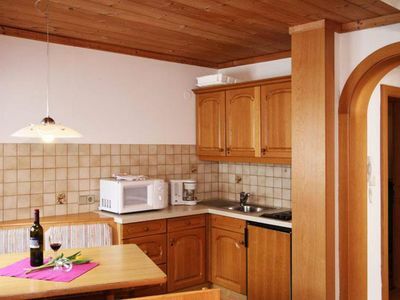 Kitchen fully equipped, oven, dishwasher, fridge-freezer, coffee maker, toaster, microwave, plenty of cooking utensils etc. 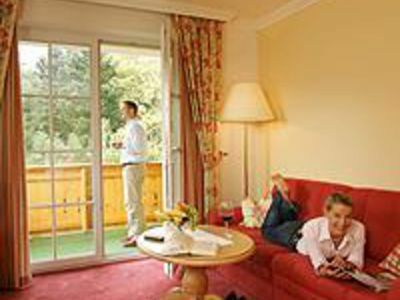 SAT-TV, CD player, DVD, Internet (WLAN), bay window sitting area, conservatory with large dining table and sitting area (ideal as a lounge), separated 1 bathroom with bath / shower / WC / bidet and 1 toilet. Storeroom. Direct access to the garden! 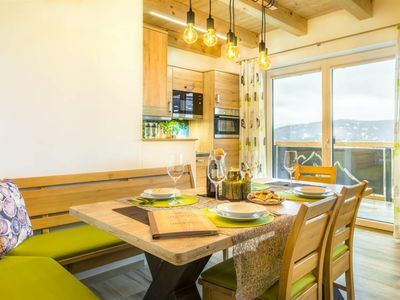 Apartment with balcony and GLACIER view (about 100 sqm): 3 large separate bedrooms, 1 newly furnished kitchen with dishwasher, fridge and freezer, coffee maker, oven, electric. 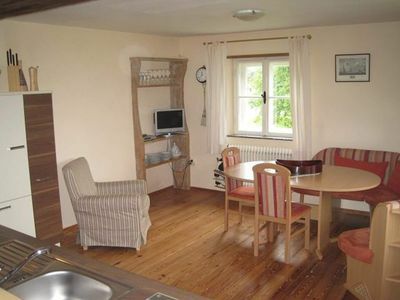 Kettle, toaster, microwave, plenty of cooking utensils, Gesellschaftsspieleset, sitting area, SAT-TV, 2 shower / WC and a small entrance hall with cloakroom. Dishwasher, oven, fridge-freezer, coffee machine, microwave, elec. Kettle, toaster, plenty of cooking utensils and crockery. 1 shower / WC and a small entrance hall with cloakroom. Independent entrance and direct access to the garden. 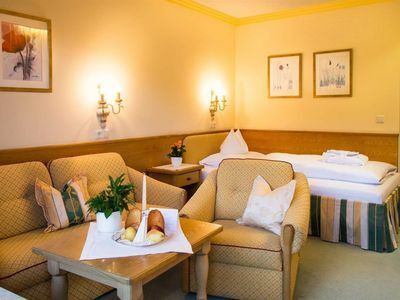 Free ski bus from the house 2 times in the morning to the Stubai Glacier and 2 times in the afternoon retour. 5 minutes walk from the house runs the ski bus every 20 minutes to the ski resorts! During the winter season (Christmas to Easter) our house is on a weekly basis! 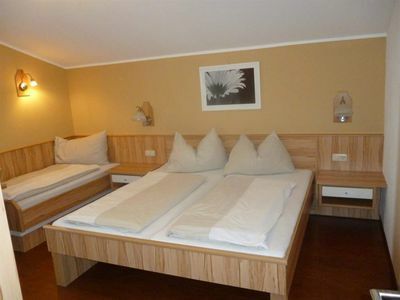 The house can be rented for a total of 12/13 people, otherwise the apartments can be rented separately. Please send us an inquiry - I will be happy to make you an individual offer! 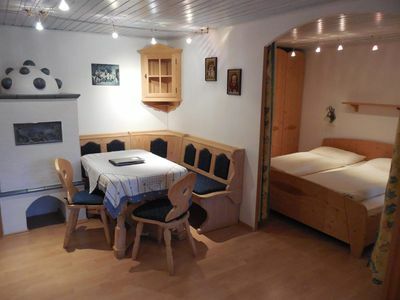 1 bedroom farmhouse in Neustift im Stubaital, Tir. 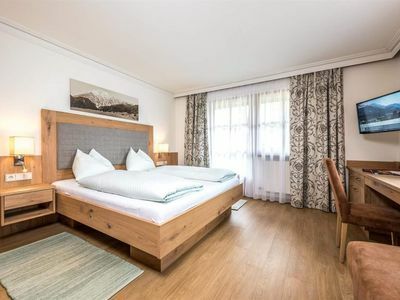 1 bedroom apartment in Neustift im Stubaital, Tir. 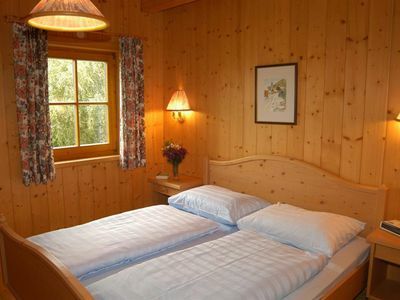 1 bedroom guest house/pension in Neustift im Stubaital, Tir. 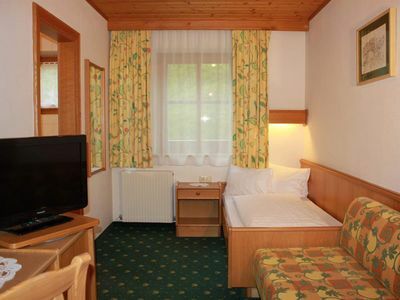 1 bedroom hotel in Neustift im Stubaital, Tir.